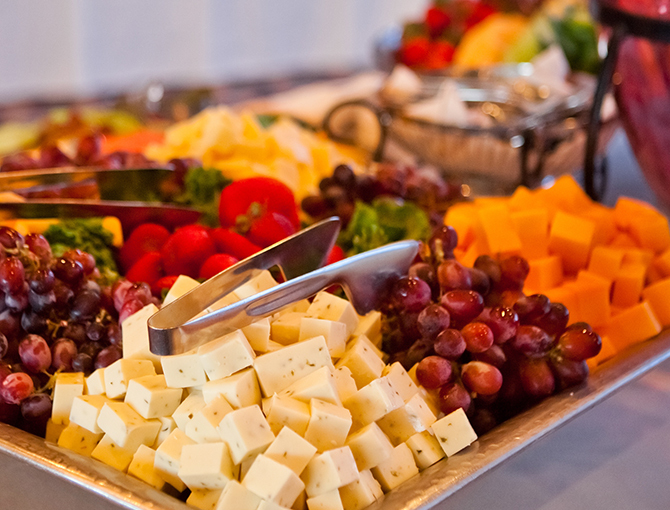 Expect only the freshest ingredients when catering at the Bahia Resort Hotel. With menu choices available for all types of events, our talented chefs have curated an array of menu items to satisfy your guests’ tastes. 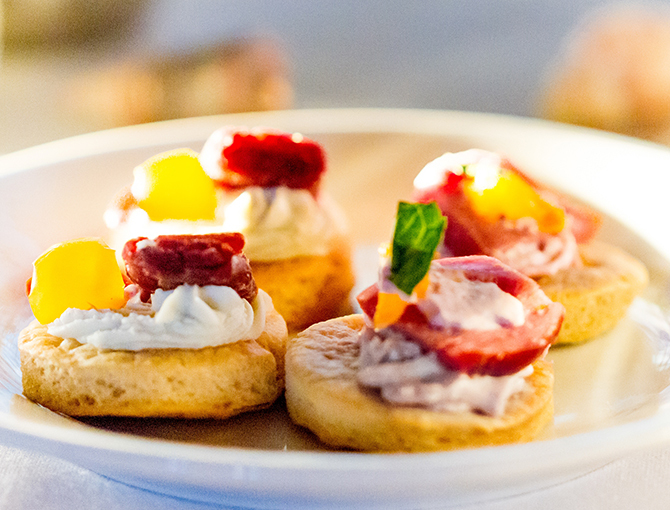 Browse our event catering packages to fit any occasion including breakfast, lunch, dinner, reception, themed cuisine and dessert menus. 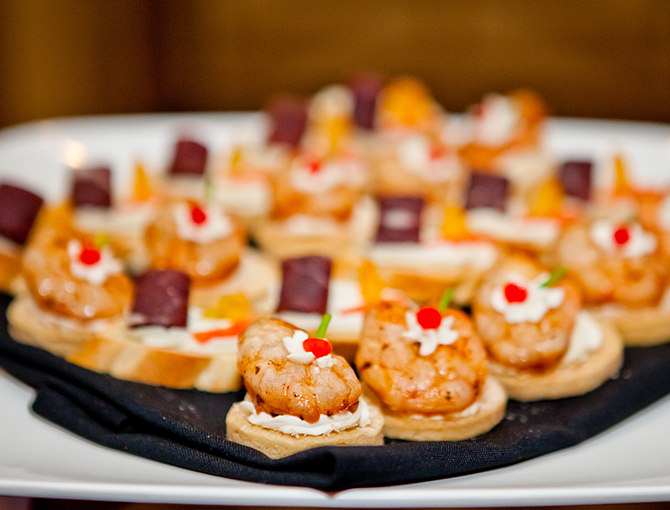 Our team is available to guide you through all menu and set up options to make your event a success. The Bahia ensures a complete catering experience including direction on wine and beverage service, linens choice and place settings.